Best Prices on New Blades and Sharpening Guaranteed. - WE WILL MATCH OR BEAT COMPETITOR PRICES ONLINE! 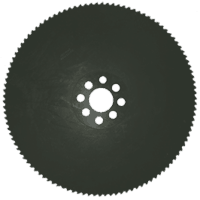 A steam treated saw blade is made from M2 tool steel and are heat treated and hardened to 63/65 HRc. Steam treated circular saw blades handle all structural steels and non-alloy tool steel with the tensile strength up to 700 N / mm2. They are mainly used for cutting steel on manual and semi-automatic sawing machines. They cut materials such as tubes, profiles, solids, extrusions, billets, bars, ingots, castings, and forgings. 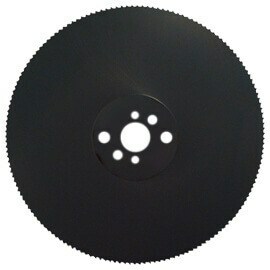 These blades are typically run at surface speeds lower than 350 SFM. All blades come with standard hubs and pinholes unless otherwise requested. All blades are toothed up according to your application. 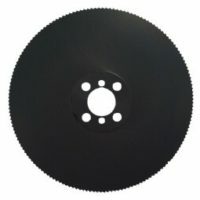 The 315mm x 2.5mm x 32mm HSS Saw Blade is a preferred blade for use with Baileigh Industrial Saws. 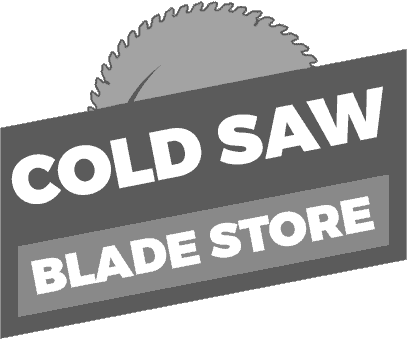 Cold Saw Blade Store is a top provider of cold saw blades for Baileigh Industrial saws. Have Questions? Need a Recommendation?